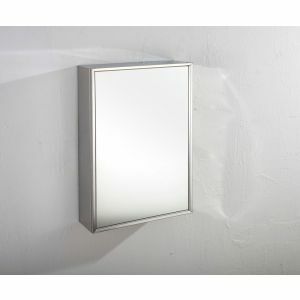 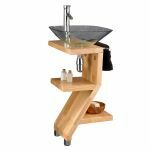 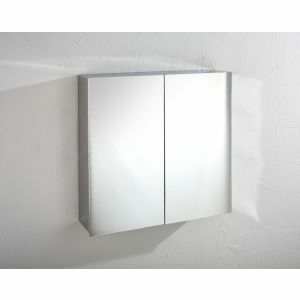 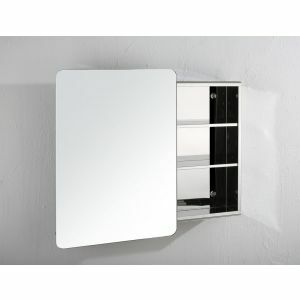 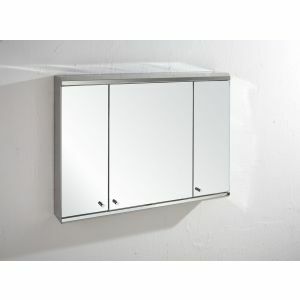 Being square in shape, this wash basin is a stunning example of a well-designed modern bathroom wash basin. 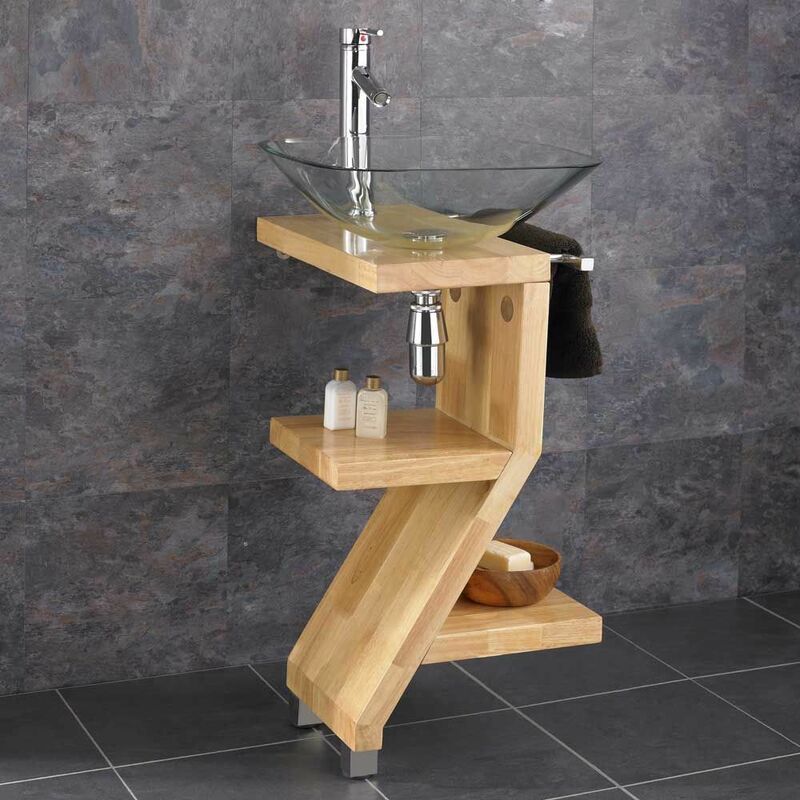 Made from 12mm toughened safety glass, this wash basin is not only stylish but is also able to handle all the normal wear and tear of a busy family bathroom with compete ease. 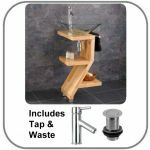 This is an extremely popular unit for us here at Clickbasin, as not only does it feature a stylish basin but its wooden stand is exceptionally designed and features multiple shelves and also an added towel rail. A great set combining style and functionality. 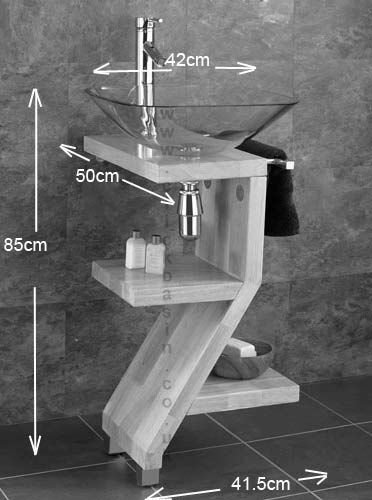 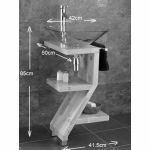 The wooden stand is made from Rubberwood, which is a hardwood that is ideal for use in bathrooms and higher moisture content rooms. 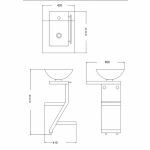 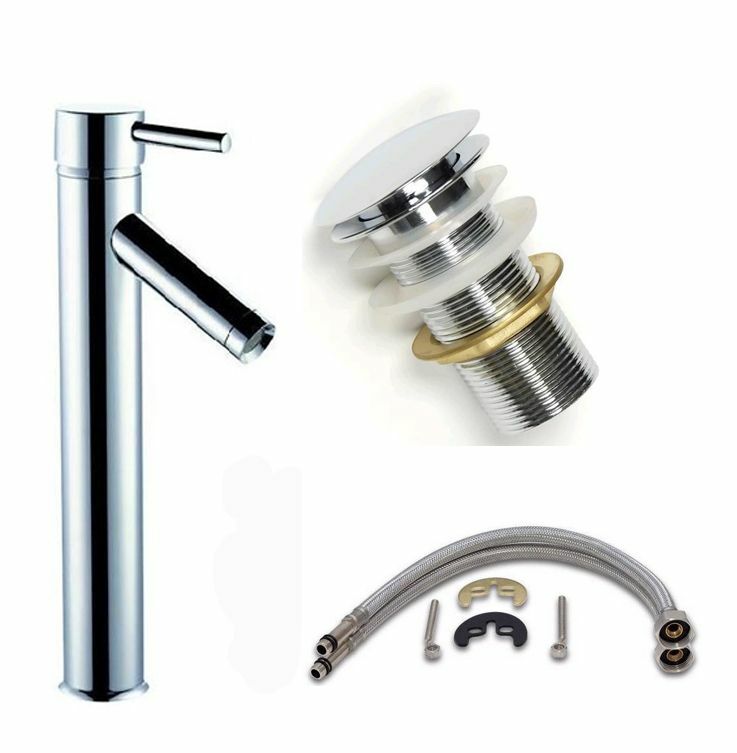 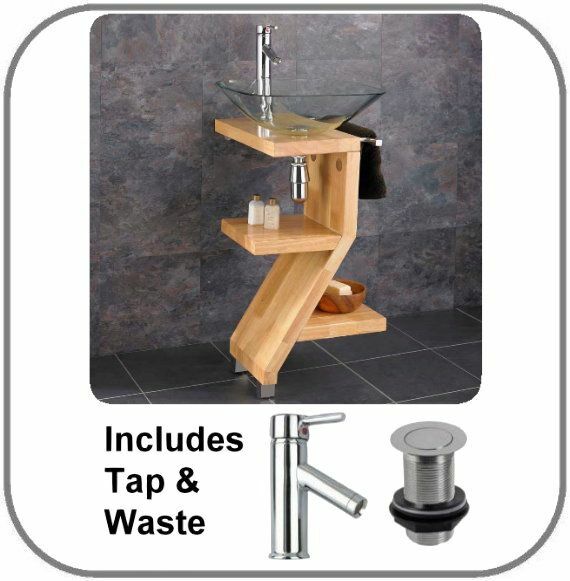 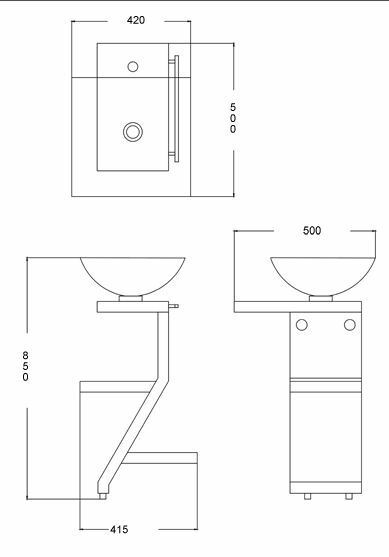 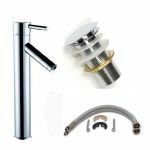 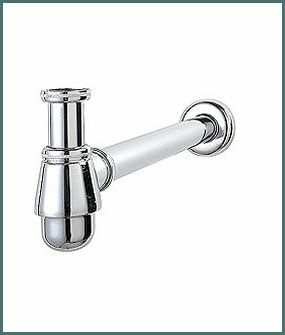 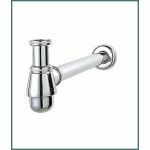 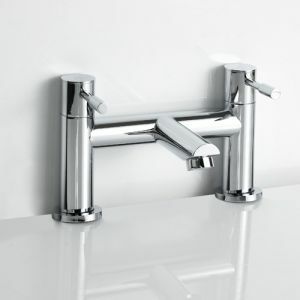 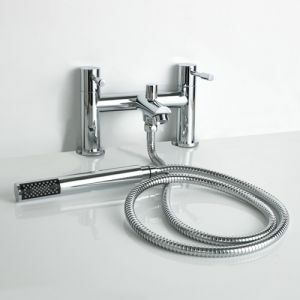 This value of this basin and stand set doesn’t end there, as it also includes a high quality chrome tall tilt and turn mixer tap, push / click pop up waste set, wall fittings and instructions.